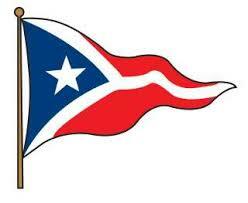 The J/109 East Coast Regatta Series Mandatory Event will be at the Cedar Point One Design Regatta. Join the Long Island Sound J/109 Fleet at the Invitational Regatta held at Pequot YC in Southport, CT. 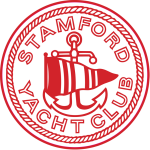 The Officers and Members of the Stamford Yacht Club invite you to participate in the 85th Vineyard Race starting Friday, August 30, 2019, at Flashing Red Bell “32” (the “Cows”) off Stamford Harbor. The First Signal is scheduled for 1200. The Stamford Yacht Club is the Organizing Authority for this event.